ORAJe relies primarily on a group that now counts more than 200 young people. Members are all finalists and laureats of the USAIRE Student Awards over the last 12 years. 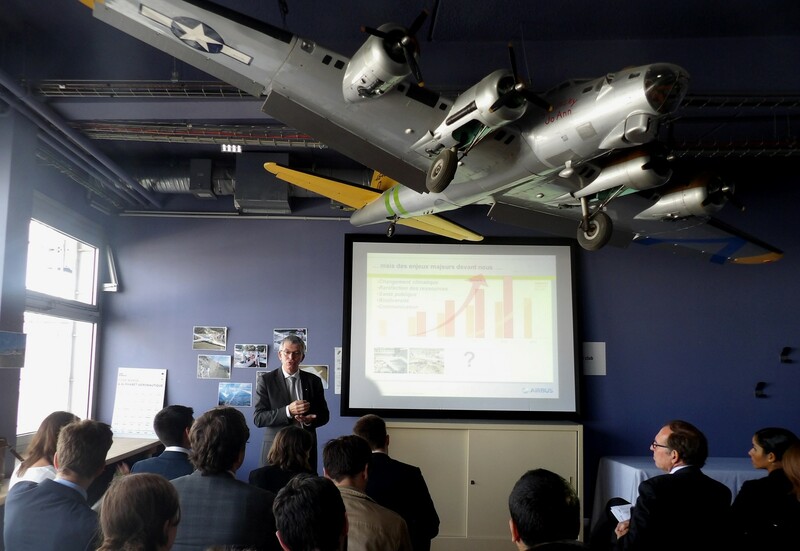 Patrick Gandil (General Director of Civil Aviation) has also been ORAJe guest speaker, as well as the Industry Advisor of the French Ministry for Transport. 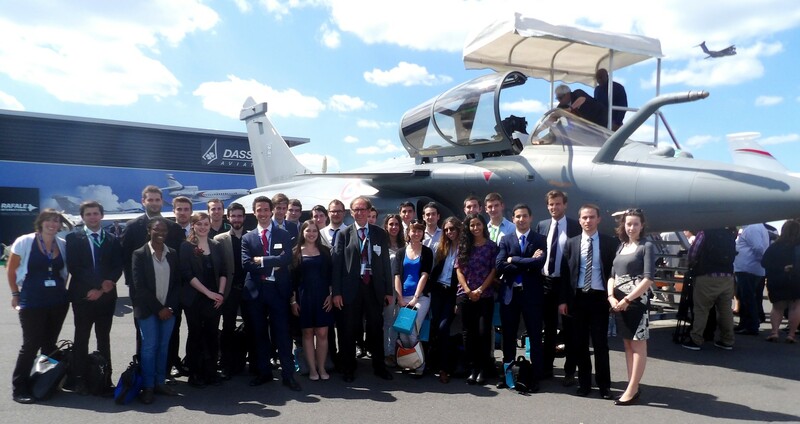 Eric Trappier, (CEO of Dassault Aviation) also received ORAJe members at Dassault’s premises. 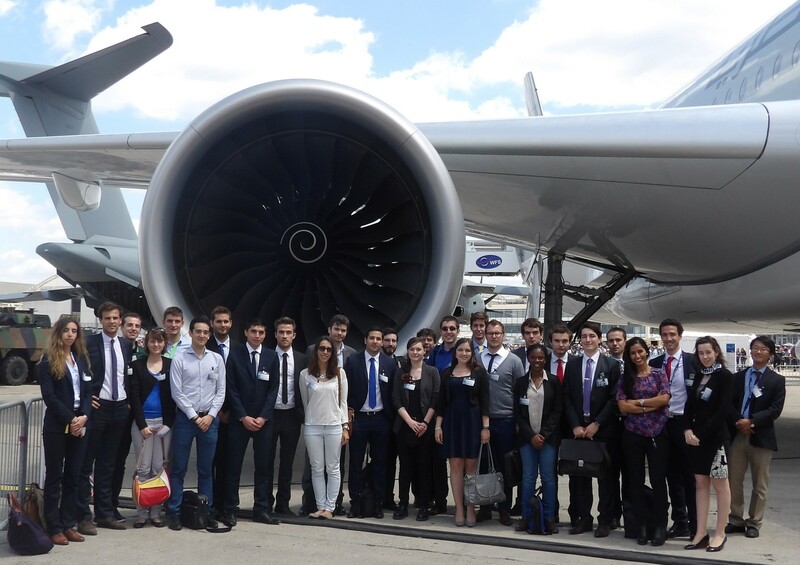 More recently, our members have met Jean-Luc Bérard (HR Director at Safran) and Patrick Daher (Chairman of Daher group). ORAJe also spent time with Cédric Goubet (Head of civil engine department of Safran Aircraft Engines) during a visit of Villaroche plant.